IF you are in pain, or have an injury – let us help! Our team of physiotherapists are experts in pain, injury and anything to do with muscles, joints, ligaments, nerves and soft tissues. To learn more about us, please have a look around and explore our content. Neck Pain Or Tech Neck? 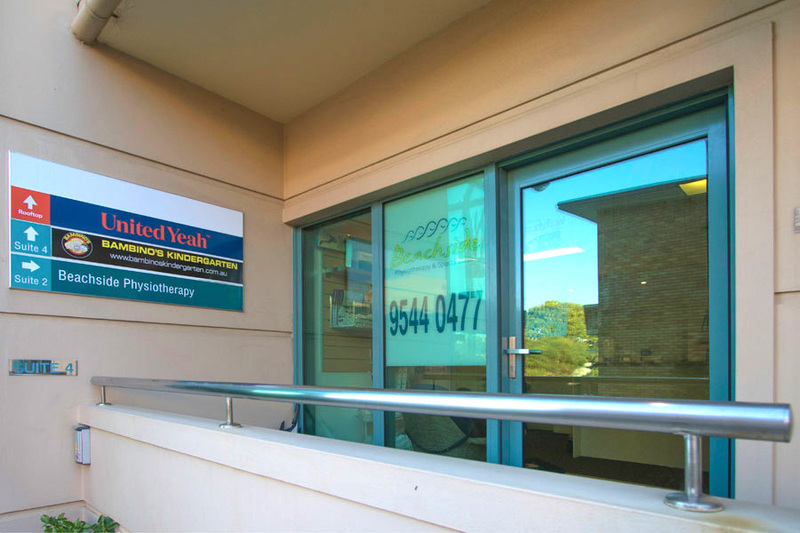 http://www.beachside-physio.com.au/wp-content/uploads/2017/03/computerneck.jpg 600 600 Beachside Physio http://www.beachside-physio.com.au/wp-content/uploads/2016/07/Beachside-Logo-web.jpg Beachside Physio2017-03-17 15:01:072018-10-25 10:49:20Neck Pain Or Tech Neck? 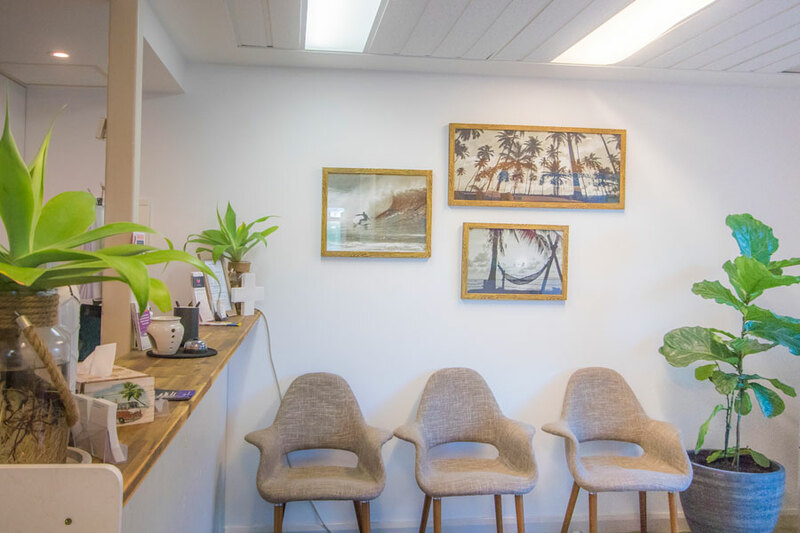 Beachside Physiotherapy and Sports Injury Clinic is Cronulla’s longest standing practice having been established for over 25 years. We pride ourselves on achieving excellent results for our patients, whilst ensuring they receive the highest standard of physiotherapy care in a friendly and relaxed environment. We believe the reason for our longevity is simple; we care for our patients like they are family and we get great results. 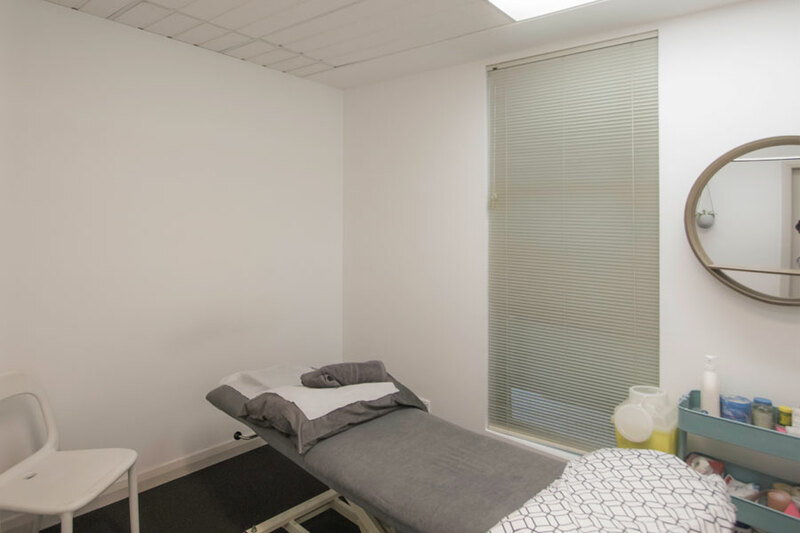 We also believe the best way to get you better is through the use of ‘hands on’ treatment combined with specific exercise tailored for your condition. 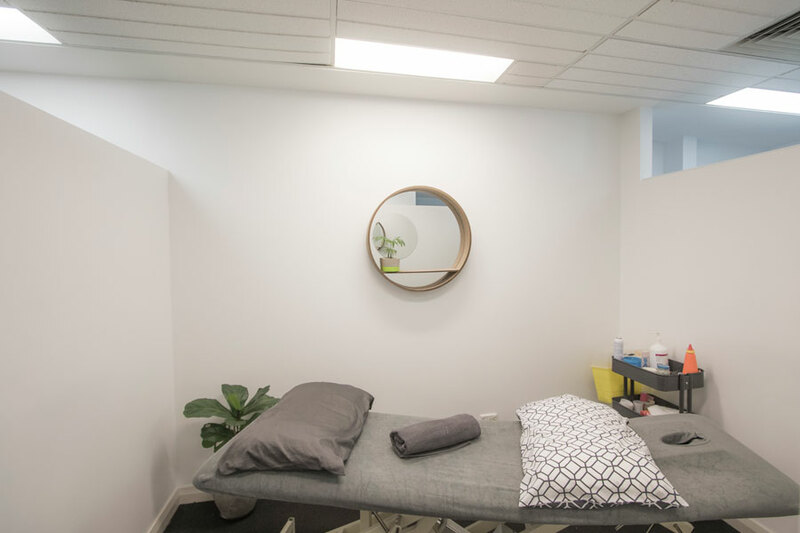 All our therapists continually participate in professional development courses to ensure our patients are receiving the most up to date assessment and treatment, allowing safe return to sport and daily activity as quickly as possible. After suffering a long- term back injury, the team at Beachside Physiotherapy were able to return my body to better than pre-injury fitness. The team were able to both relieve my pain and keep me motivated through the rehabilitation process. I have also used Beachside Physiotherapy to help me achieve fitness goals by them keeping my overall body in good shape and injury free so that I could complete my first marathon. I have no hesitation in recommending Beachside Physiotherapy to both friends and family. Have been attending Beachside Physio for 10yrs now and it is still the best Physio practice going. The most helpful and friendliest team I have met in a long time. Thank you.